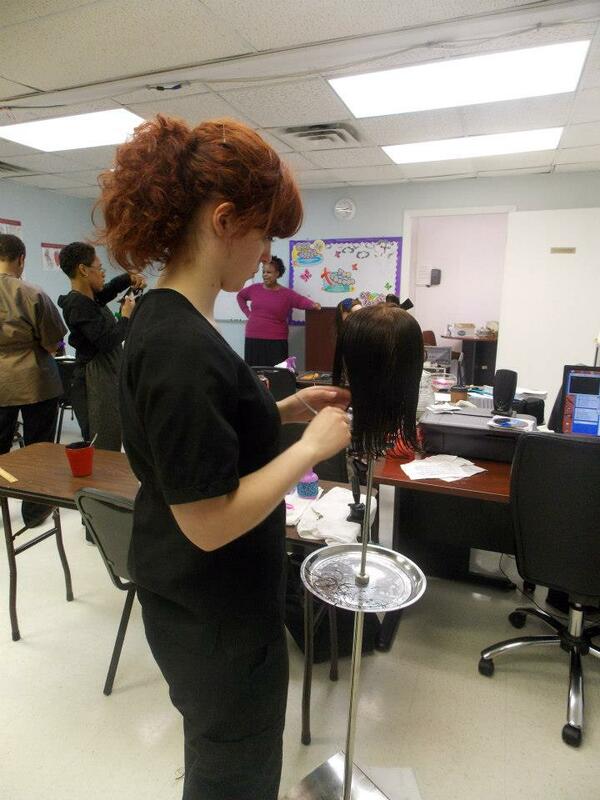 Begin the journey toward your dream career in the beauty industry today! 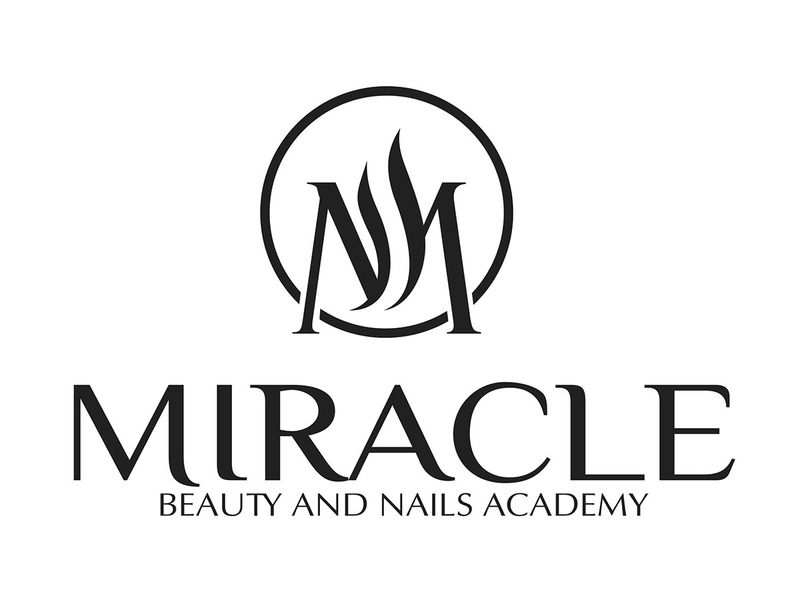 Why Choose Miracle Beauty and Nails Academy? 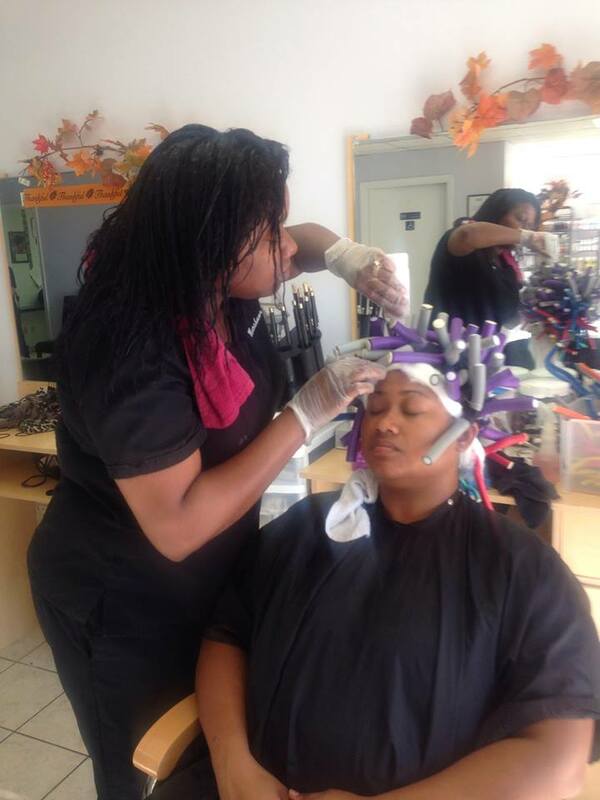 Miracle Beauty and Nails Academy is the top provider of cosmetology courses in Virginia Beach, VA, with a wide variety of programs and courses to get you started in the career of your dreams. By choosing an Academy education, you'll benefit from the experience of our talented educators who will help you build your skills plus gain the confidence needed to achieve success in your chosen profession. We believe that the beauty industry is filled with opportunities and we're ready to partner with you to get you started on the right foot. 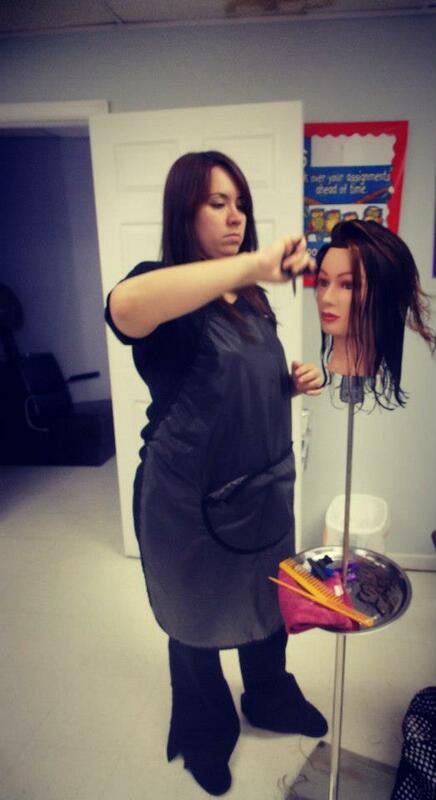 We focus on top quality education provided by industry experts, who will prepare you for your dream career. 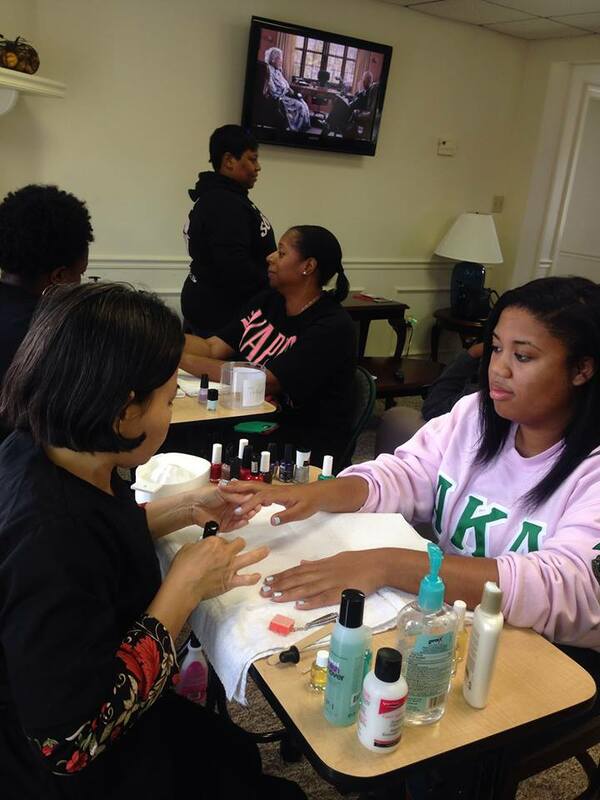 Offering a flexible schedule and diverse courses, you'll be sure to find what you're looking for with us. From deciding which courses are best for you to helping you find your first job in the industry, we will partner with you every step of the way to help you get started in the beauty career of your dreams. 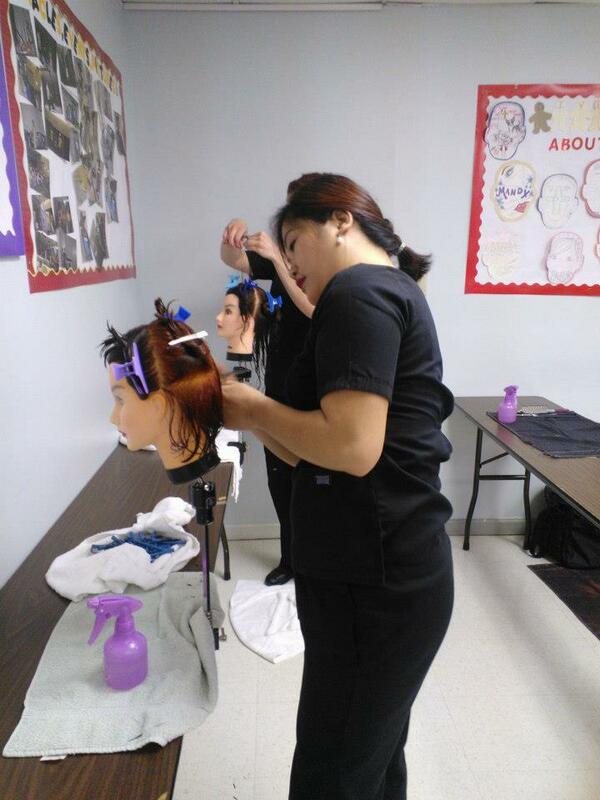 We not only offer the licensed instructors in the highest quality, hands-on learning environment, but we ensure that our students receive assistance once they've passed their courses and begin the job search. To help you get started, we offer a Career Day during which business owners come into the school and discuss opportunities. We are committed to helping you achieve your goals! 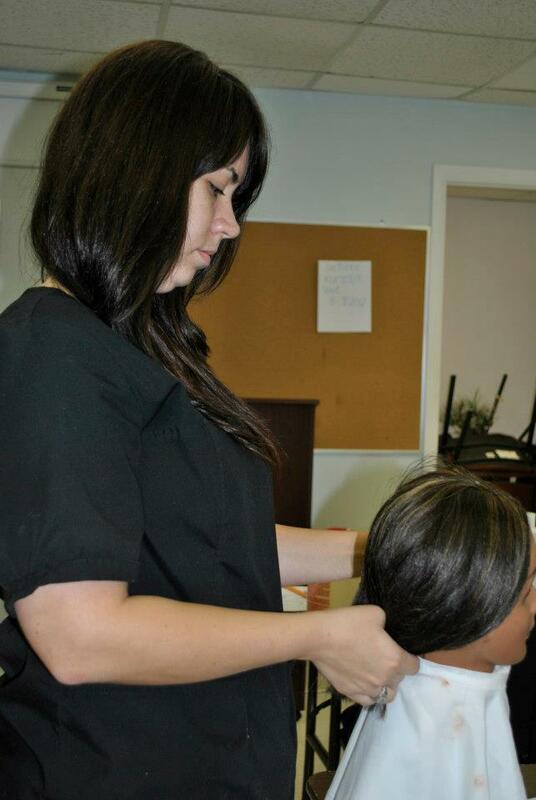 Investing in your future with a renowned beauty school is the first step to enjoying a rewarding career. We understand that tuition payments can sometimes be a roadblock, and we want to ensure that every interested student has the opportunity to enroll in our academy. We are approved for VA Benefits and the MyCAA military spouse program. Please contact us for more information.